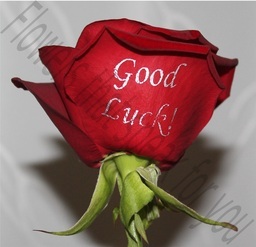 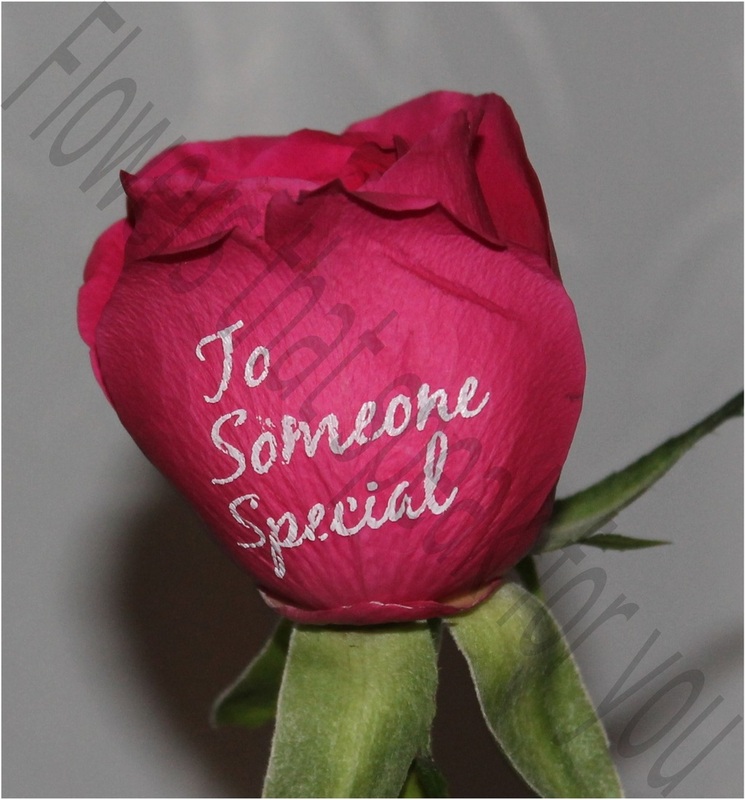 Flowers that speak for you offers a trully beautiful way to send flowers with your message! 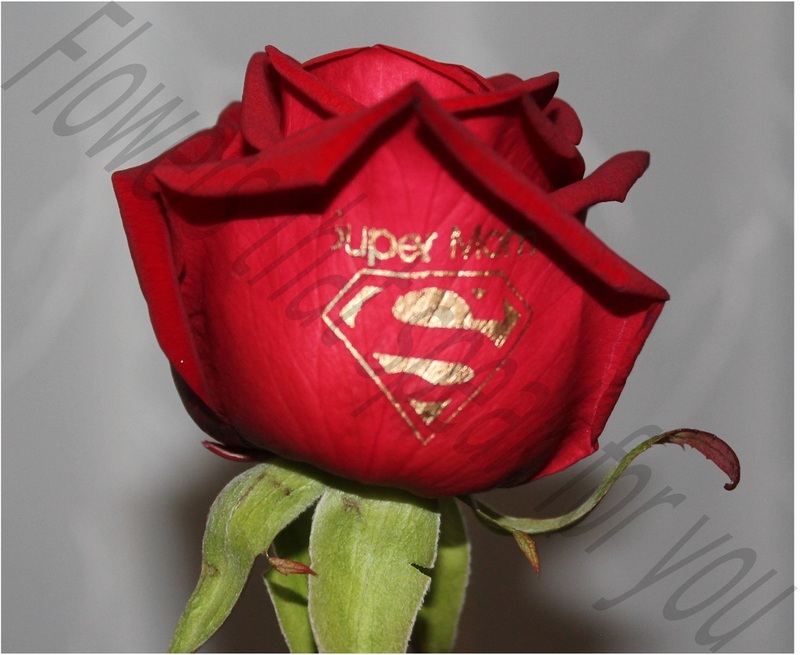 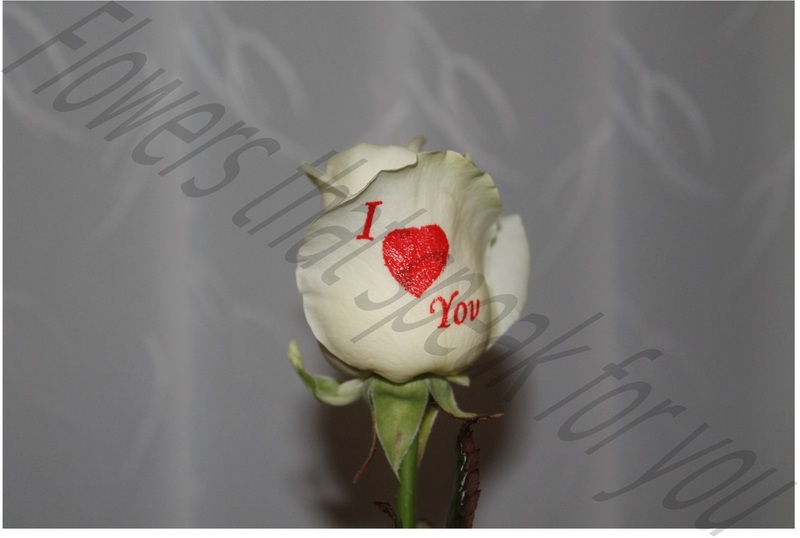 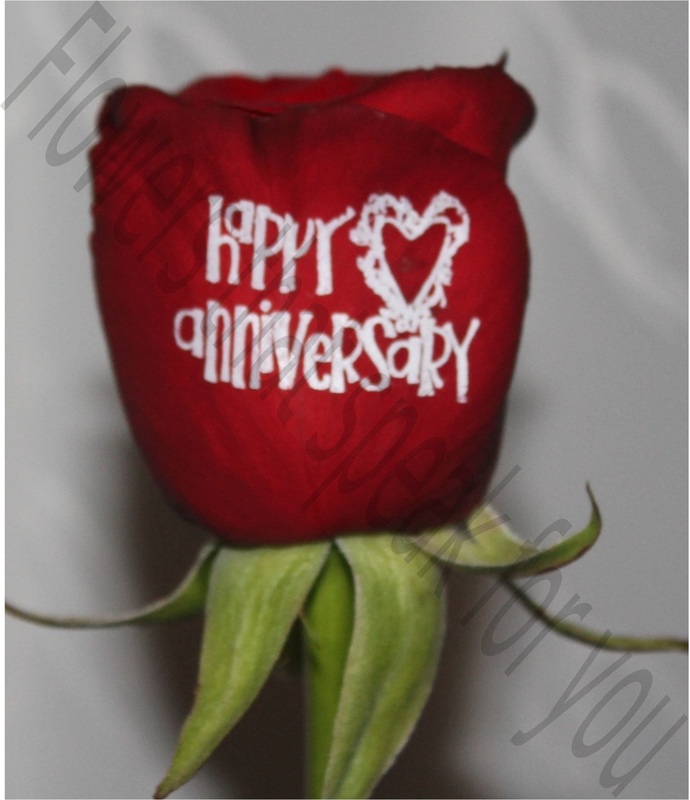 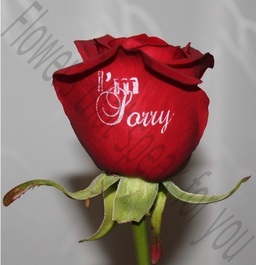 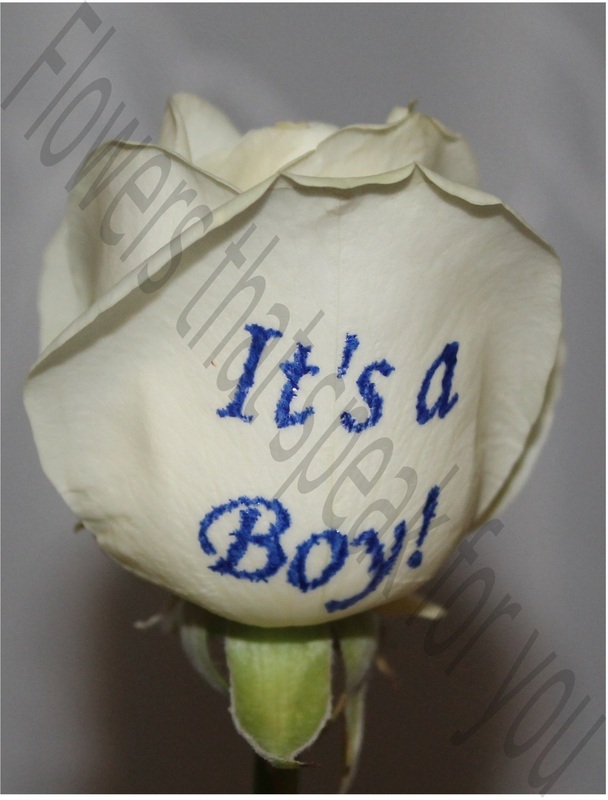 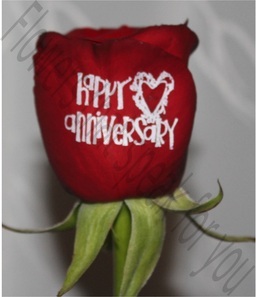 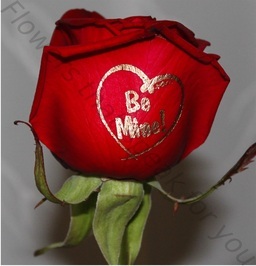 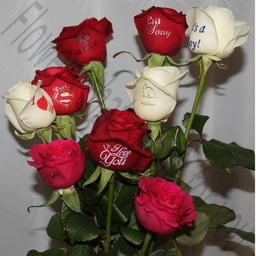 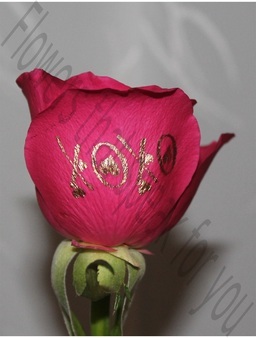 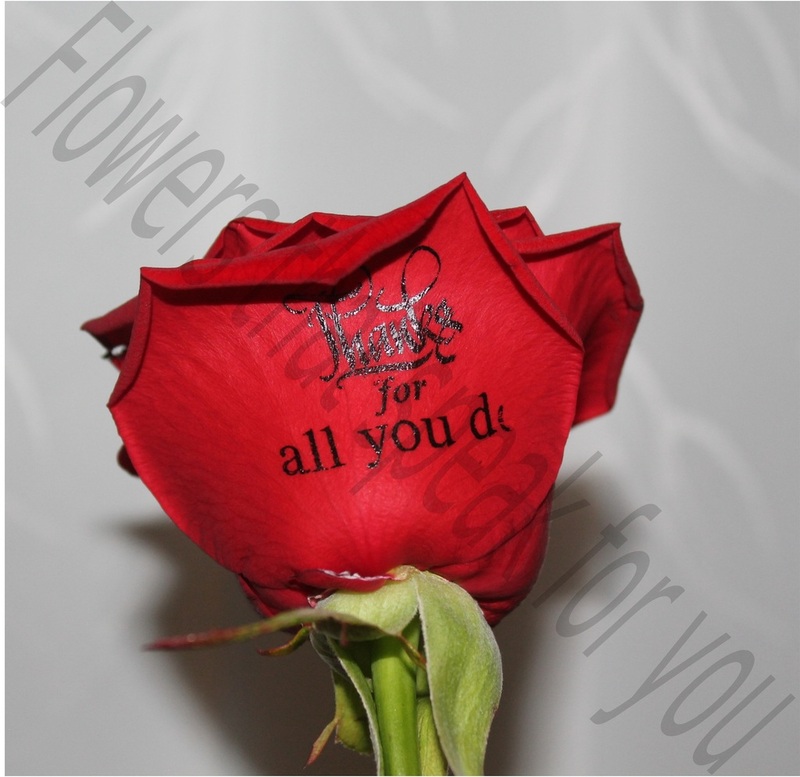 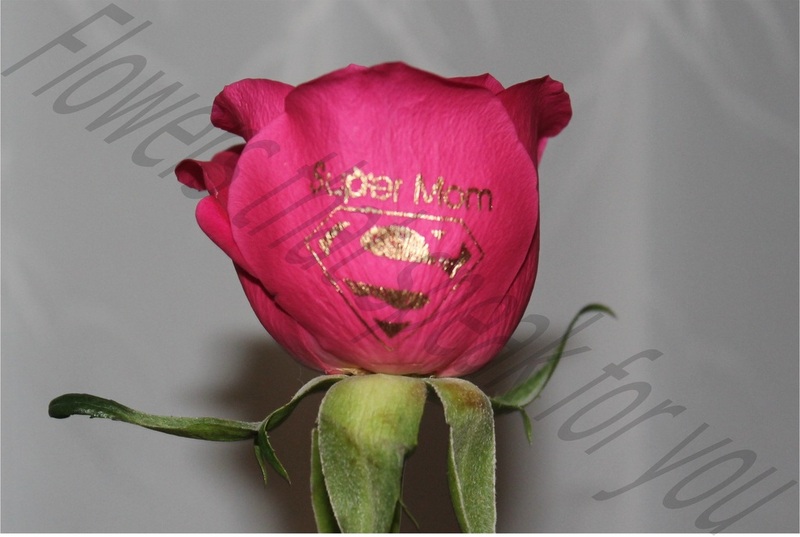 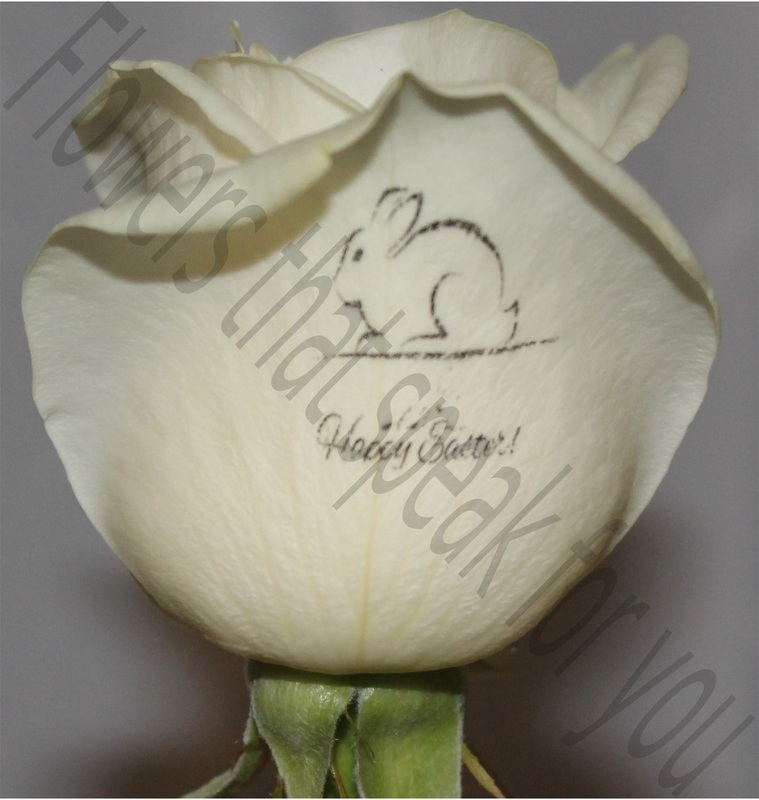 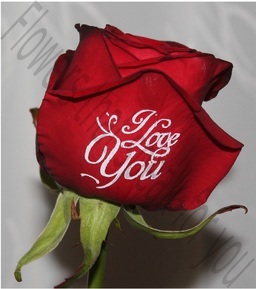 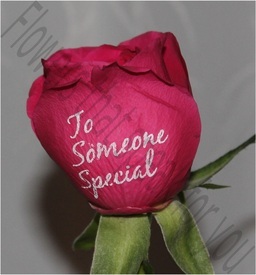 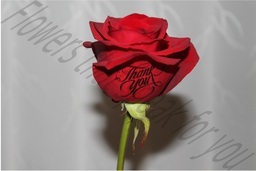 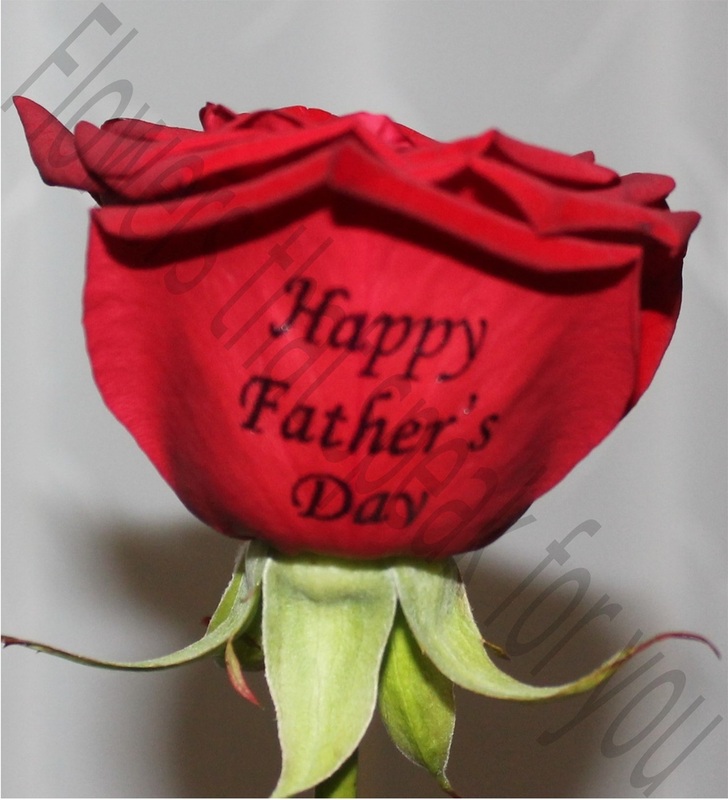 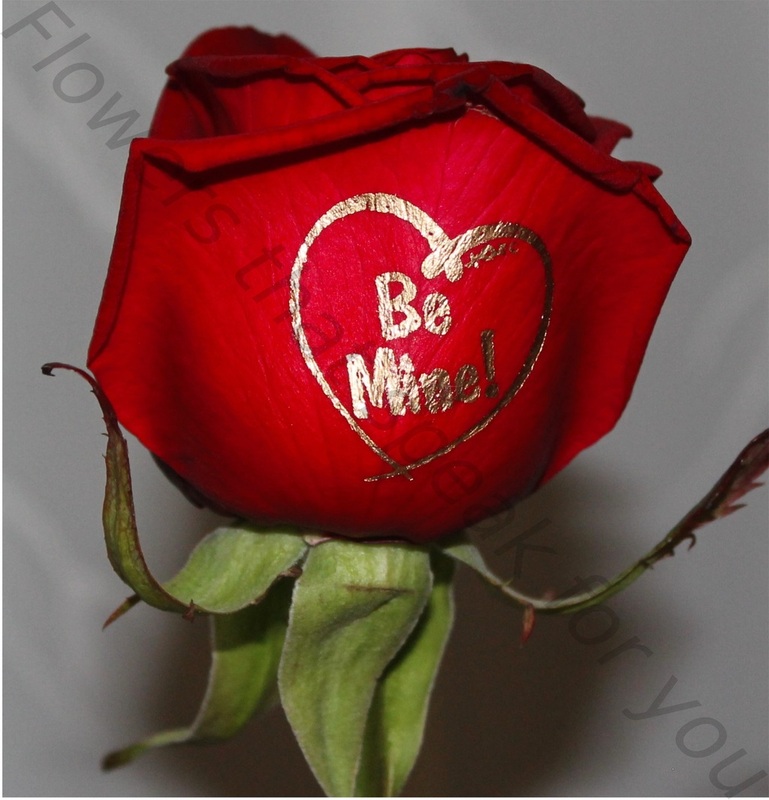 We sell fresh cut flowers with messages, images, logo's or even a video printed directly on to them! 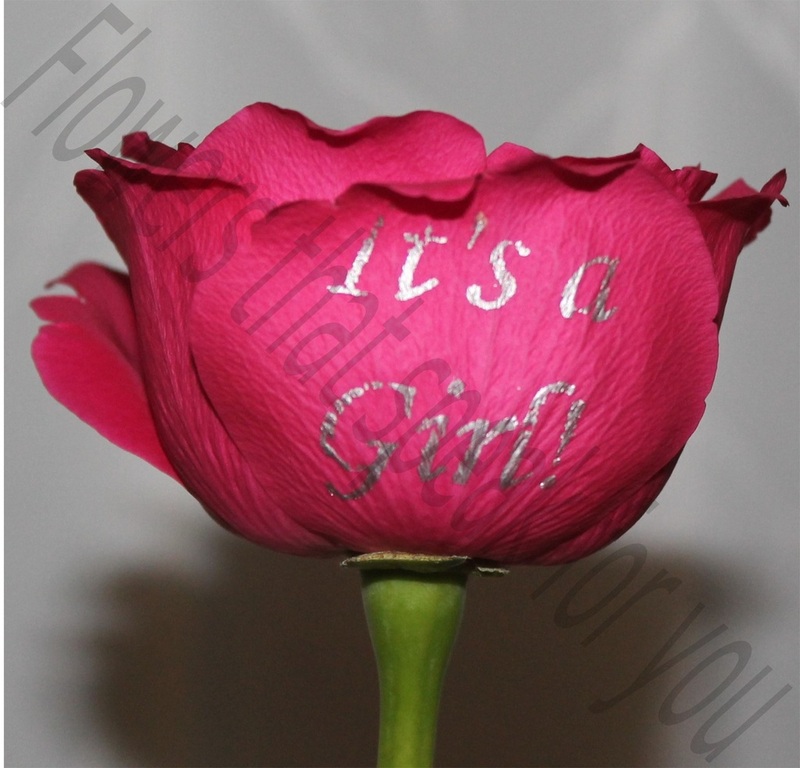 These beautiful flowers will brighten up anyone's day and are perfect for any occasion from a new baby to a wedding or simply just to show somebody how much you love them!